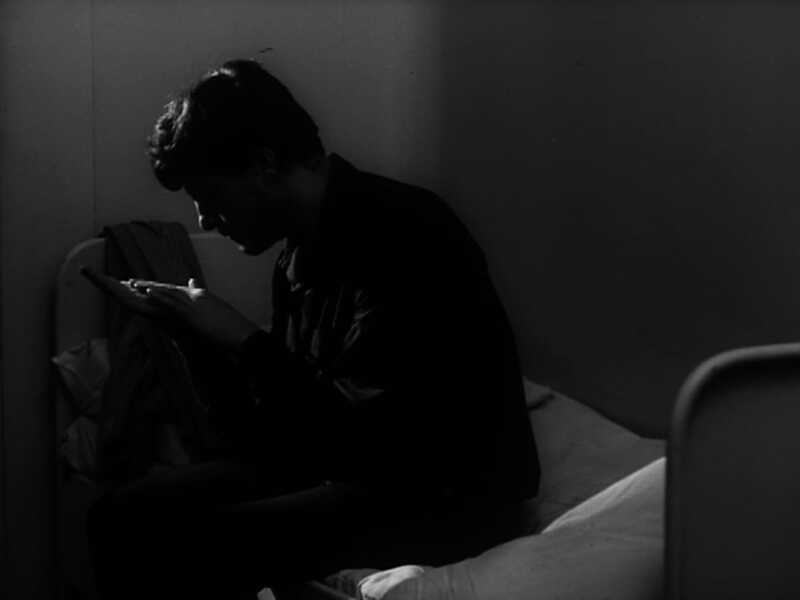 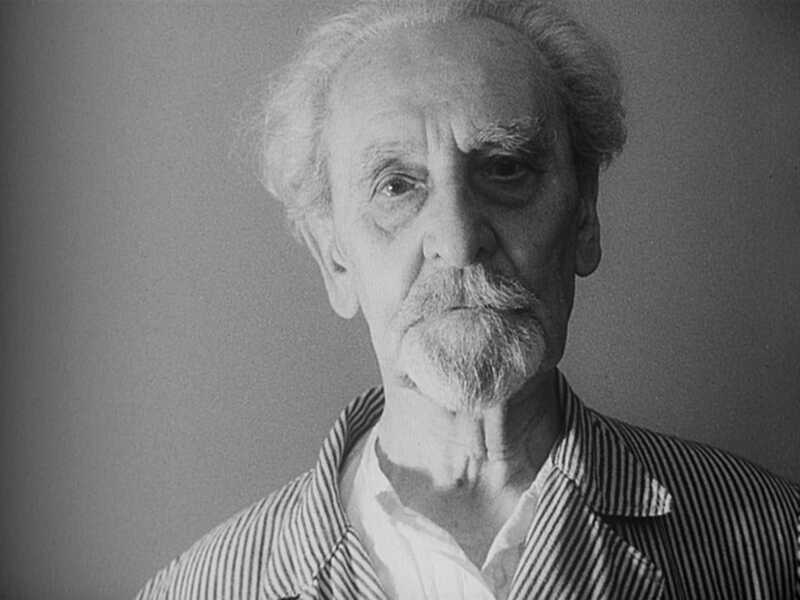 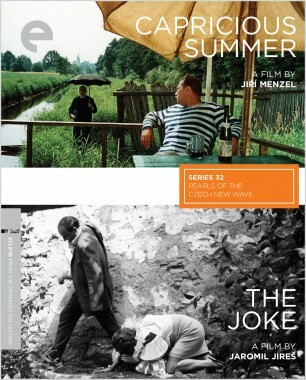 Of all the cinematic New Waves that broke over the world in the 1960s, the one in Czechoslovakia was among the most fruitful, fascinating, and radical. 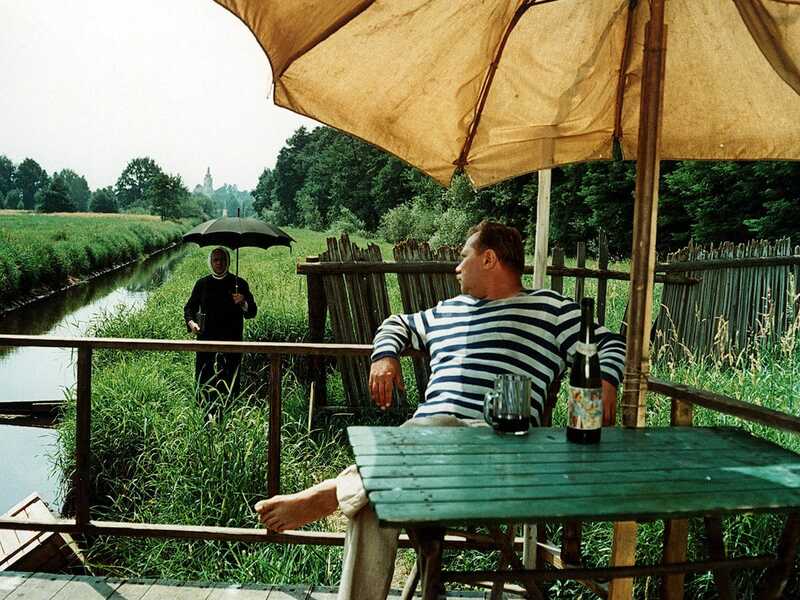 With a wicked sense of humor and a healthy streak of surrealism, a group of fearless directors—including eventual Oscar winners Miloš Forman and Ján Kadár—began to use film to speak out about the hypocrisy and absurdity of the Communist state. 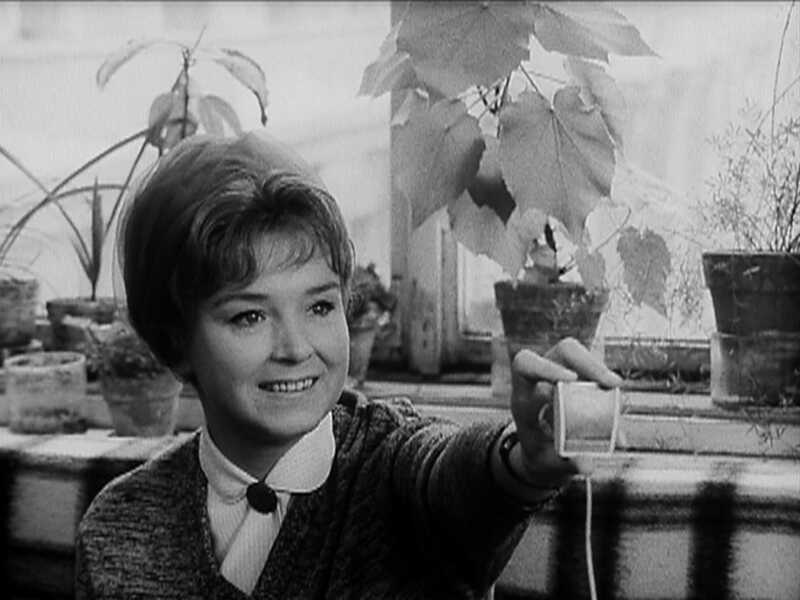 A defining work was the 1966 omnibus film Pearls of the Deep, which introduced five of the movement’s essential voices: Věra Chytilová, Jaromil Jireš, Jiří Menzel, Jan Němec, and Evald Schorm. 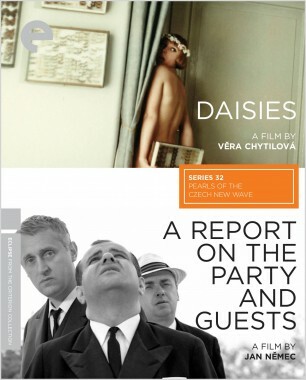 This series presents that title, along with five other crucial works that followed close on its heels, one from each of those filmmakers—some dazzlingly experimental, some arrestingly realistic, all singular expressions from a remarkable time and place. 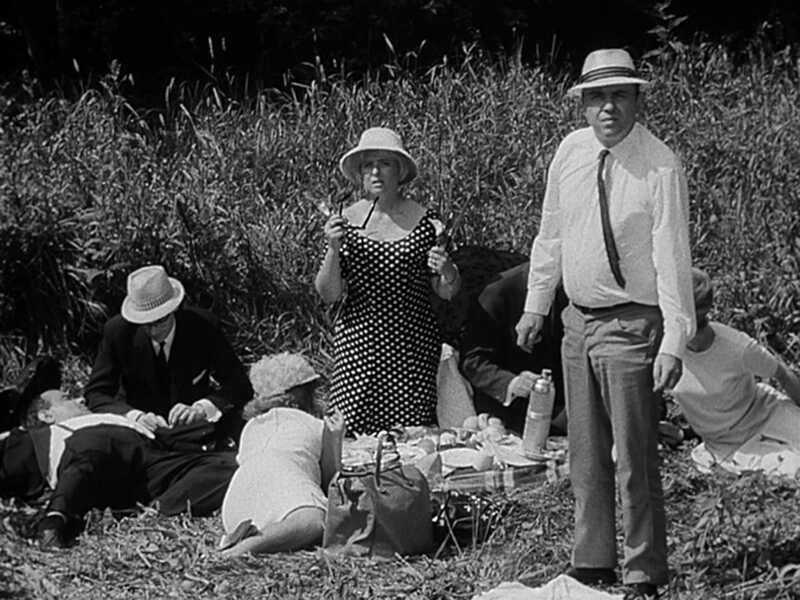 In Jan Němec’s surreal fable, a picnic is rudely transformed into a lesson in political hierarchy when a handful of mysterious authority figures show up. 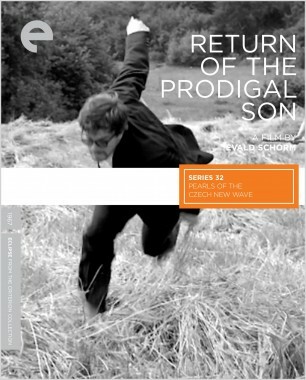 This allegory about oppression and conformity was banned in its home country but became an international success after it premiered at the New York Film Festival.